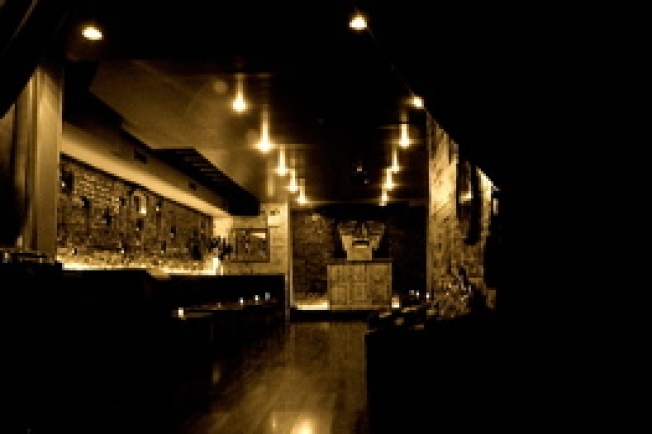 When Su Casa first surfaced, the West Village speakeasy above a Sixth Avenue Q-Doba fashioned itself as a sophisticated cocktail lounge with a "rustic old-world Mexican feel." Sounds okay, right? In reality, the place was a grade A disaster that was more awful frat party than classy cocktail den. Rather than redoubling their efforts at executing the original vision, NY Barfly reports that Su Casa has given up any pretense of cocktail lounge and is going all in with frat house. A Su Casa bartender tells NYB that management dropped the cocktail list because it was "way too busy to make specialty drinks". If being bumped into by sweaty fist pumpers attempting to grind to Hip Hop Hooray is your thing, then make Su Casa your casa.